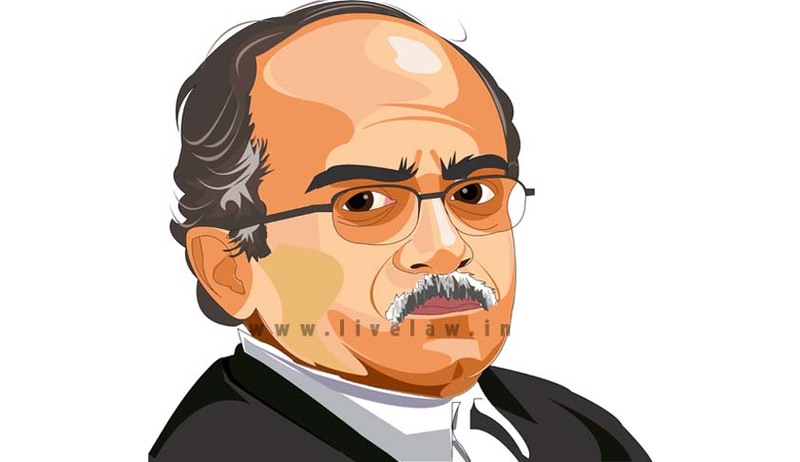 Lawyer Prashant Bhushan has released a statement against the Prime Minister’s (PM) recommendation of former chairperson of the Central Board of Direct Taxes Mr. K V Choudhry as the Central Vigilance Commissioner (CVC).Mr.Bhushan had written a letter to the PM and other senior Ministers on May 20th, 2015 asking for disclosure of the names of all shortlisted candidates for the post of CVC. The letter also stated various reasons why Mr. Choudhary was not fit for the post. According to the Supreme Court order on 14th May 2015, former Central Bureau of Investigation Director Mr. Ranjit Sinha’s meetings and the impact of those meetings on cases being dealt by the CBI, needs to be investigated. Significantly, Mr. Choudhry’s name appears 4 times in the list of persons who visited former CBI Director Mr. Ranjit Sinha at his official residence. During the tenure of former CBI Director Mr. Ranjit Sinha, Choudhry’s role was investigated by the CBI in ‘Stock Guru’ scam. Choudhry was the then Director General of Income Tax, Delhi when the Radia tapes were intercepted and he did not take any action on evidence available with him until the Supreme Court which intervened and order the CBI to investigate. While in charge of the 2G scam investigation in income tax department, Mr. Choudhry had failed to make any breakthrough investigation leads unlike the other agencies like the CBI or the Enforcement Directorate. Choudhry, who was in-charge of investigating HSBC account holders, did not make any progress in the income tax investigation for three years until the Supreme Court appointed the Special Investigation Team. Lastly, serious adverse remarks have been made in Mr. Choudhry’s performance appraisal reports by three senior officers of CBDT.